Prominent & Leading Manufacturer from Vadodara, we offer turbine diesel flow meter, orifice flow meter with dpt, ultrasonic flow meter, orifice flow meter, orifice plates water flow meter and digital diesel flow meter. 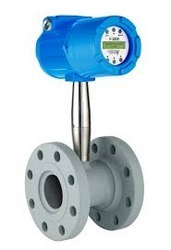 Ultrasonic Flow meters are widely used for measurement of liquids. 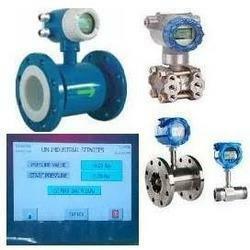 It is also used to verify, measure and calculate the flow automatically. 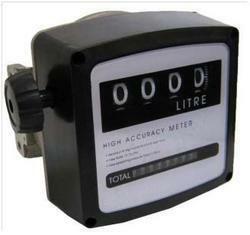 It is used to verify the online other flow instruments installed in line. 1 ½” to 24” line sizes. It gives an acceptable level of uncertainties at lowest cost and long life without regular maintenances. With the comprehensive industry knowledge of allied domain, we are engaged in presenting a superior quality range of Water Flow Meter. 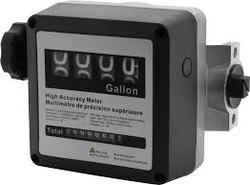 Our professionals bring forth an excellent range of flow meter that is manufactured using premium quality material and latest techniques at our production unit. 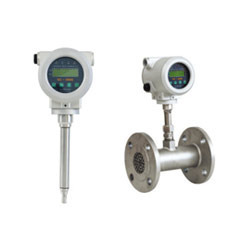 In addition, this flow meter is built and developed adhering to industry standards. Furthermore, our professionals opt for strict quality inspection made on the flow meter to ensure flawless performance. 1 ½” to 24” line sizes. 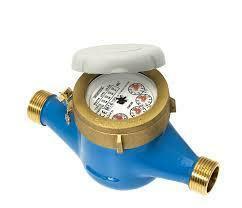 It gives an acceptable level of uncertainties at lowest cost and long life without regular maintenance. 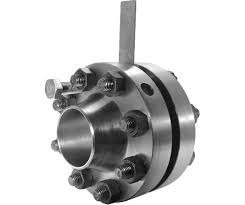 ORIFICE FLANGE ASSEMBLIES are used for measuring flow of various Liquids, Gases & Steam from Suitable for creating differential pressure in a pipe line for flow transmitter etc. 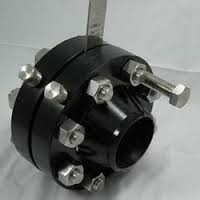 Orifice flange assemblies’ consist of weld neck type flanges with studs, nuts, and gaskets. Available in SS-316/P.P.Material. Design standard confirm to BS 1042 1 ½” to 24” line sizes. It gives an acceptable level of uncertainties at lowest cost and long life without regular maintenances. 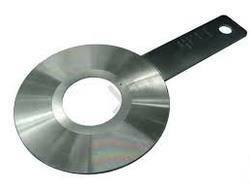 VENT / DRAIN - Vent OR Drain holes are provided as per customer’s requirement. 1 ½”to 24” line sizes. 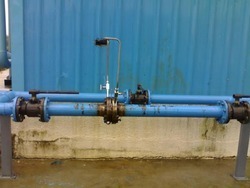 It gives an acceptable level of uncertainties at lowest cost and long life without regular maintenance. 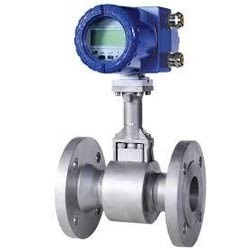 We are the prominent organization of this domain engaged in offering a wide spectrum of Electromagnetic Flow Meter. 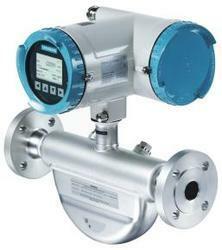 This Electromagnetic Flow Meter is developed using quality material and higher technologies. Our professionals opt for strict quality tests throughout the production of the nozzle to guarantee optimum performance. 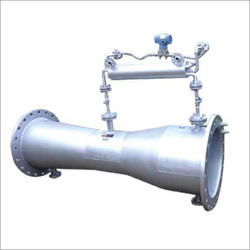 The provided Electromagnetic Flow Meter is made accessible in different capacities. 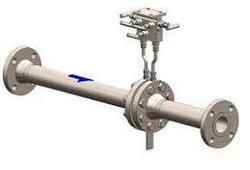 Provided Electromagnetic Flow Meter is built for heavy operations. 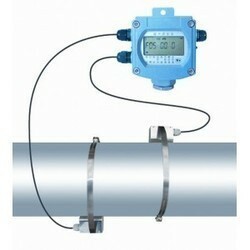 Besides, clients can get the flow meter from us at industry leading rates. 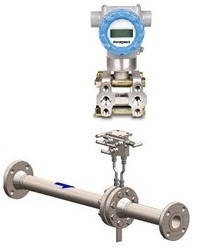 Accuracy : +/- 0.5% of F. S.
Linearity : +/- 0.5% of F. S.
Repeatability : +/- 0.2% of F. S.
We are a unique entity in the industry, actively committed towards offering an optimum quality range of Thermal Mass Flow Meter. 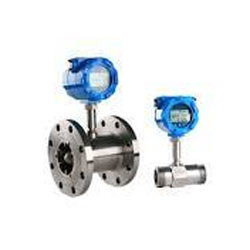 In synchronization with the set industry standards, this flow meter is well manufactured under our highly experienced professionals using the latest technology. 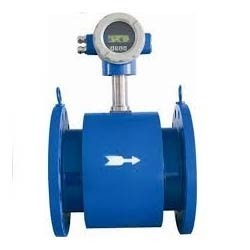 Owing to its best usage for the measurement of thermal mass flow, our provided flow meter is highly demanded among our clients. 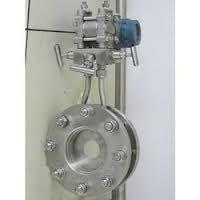 Furthermore, our quality experts check this flow meter on various quality parameters to avoid any flaws. 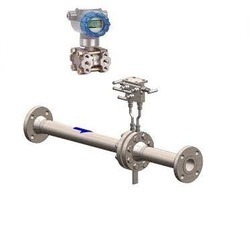 We feel proud to introduce ourselves as the leading organization in this domain, engaged in presenting an excellent grade of Vortex Flow Meter. 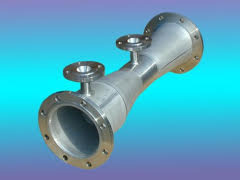 The provided flow meter assembly is manufactured using premium quality material and latest techniques. 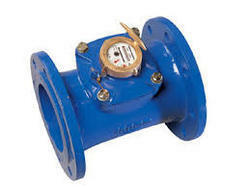 Additionally, our provided flow meter is processed adhering to industry standards and quality norms. 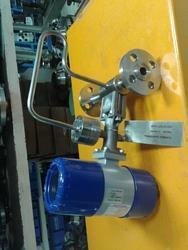 The offered flow meter is examined on set quality parameter in order to deliver better range to the clients. 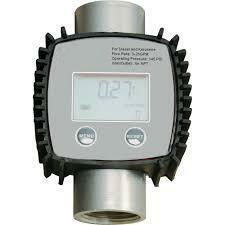 Also, this flow meter is made available in various sizes and shapes. Moreover, clients can opt for different dimensions according to the specific business needs. 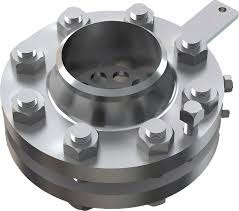 ORIFICE FLANGE ASSEMBLIES are used for measuring flow of various Liquids, Gases Steam from Suitable for creating differential pressure in a pipe line for flow transmitter etc. 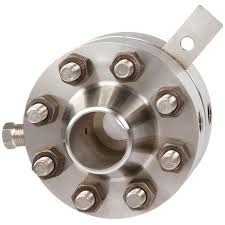 Orifice flange assemblies’ consist of weld neck type flanges with studs, nuts, and gaskets. · Working Temp : -10~50?? ?